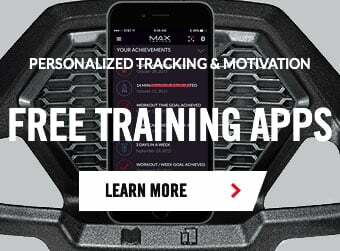 Built-in 3DT (Three Dimensional Trainer) tracks sets, reps, weight, count and speed. Full body strength and toning. Replaces 15 sets of weights.